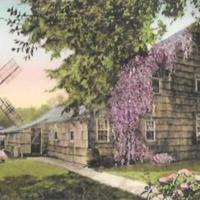 The Old Mill, Long Island, N.Y. 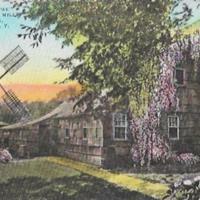 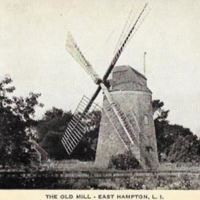 The Old Mill – East Hampton, L.I. 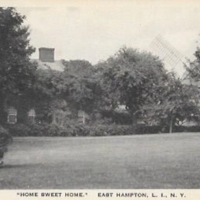 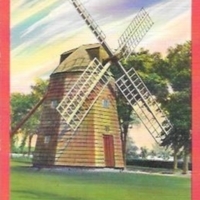 “Home Sweet Home” and the Old Windmill, East Hampton, Long Island, N.Y.
“Home, Sweet Home” and the Old Wind Mill, East Hampton, Long Island, N.Y.
“Home Sweet Home.” East Hampton, L.I., N.Y. 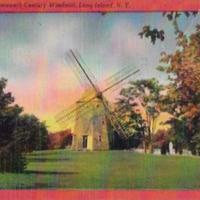 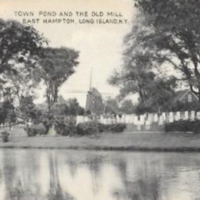 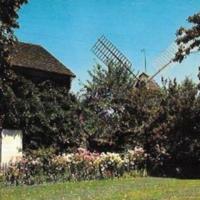 The Old Seventeenth Century Windmill, Long Island, N.Y.
Town Pond and the Old Mill East Hampton, Long Island, N.Y.
“Home Sweet Home” and the Old Windmill. 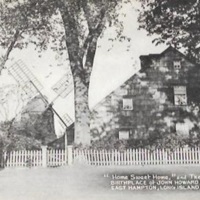 Birthplace of John Howard Payne. 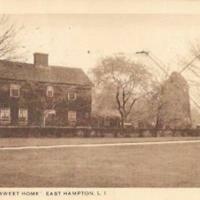 East Hampton, Long Island, N.Y.